BW: Body weight, MR: Mitral valve regurgitation, MV: Mitral valve, Op: Operation, Pp/Ps: Pulmonary to systemic systolic blood pressure ratio, Qp/Qs: Pulmonary to systemic blood flow ratio, VSD: ventricular septal defect. 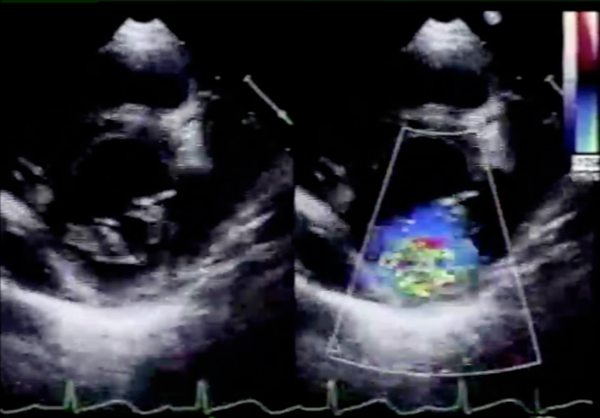 Moderate mitral valve regurgitation is shown. Posterior mitral leaflet, especially middle part (P2), is hypoplastic. A: Incision in the posterior leaflet (arrow; incision). B: Excision of the secondary chordae (arrow; secondary chordae). 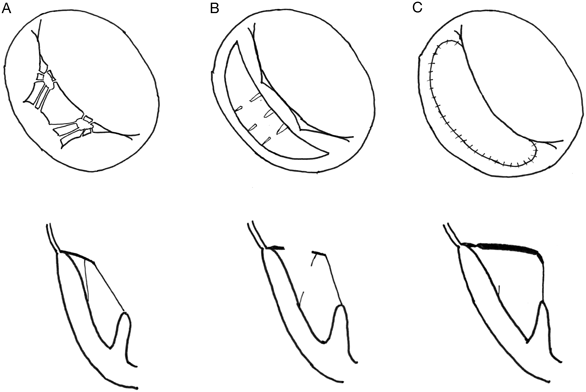 C: Trimming of the autologous pericardium. D: Suturing autologous pericardium to the posterior mitral leaflet (arrow; autologous pericardium). A: Mitral valve before operation. Posterior mitral leaflet (especially P2) is hypoplastic and its movement is restrictive owing to the secondary chordae. 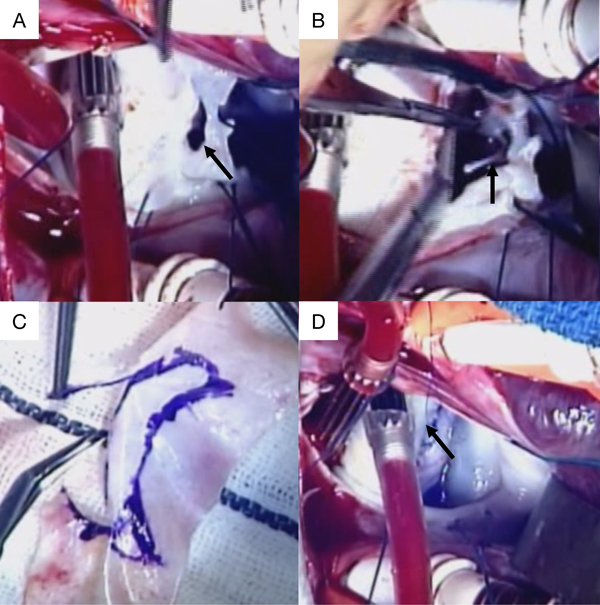 B: Incision in the posterior mitral leaflet and excision of the secondary chordae. C: Mitral valve after operation. The augmented autologous pericardium is mildly thickened and its movement is reduced. Mitral valve regurgitation is still trivial. 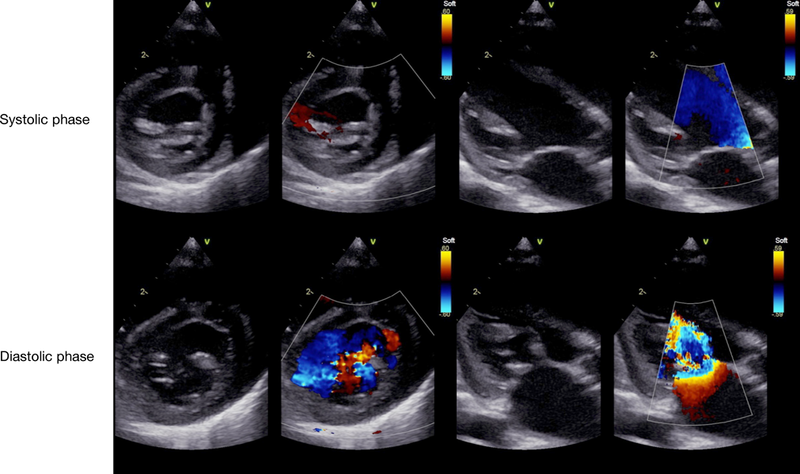 Mitral valve regurgitation disappears postoperatively. 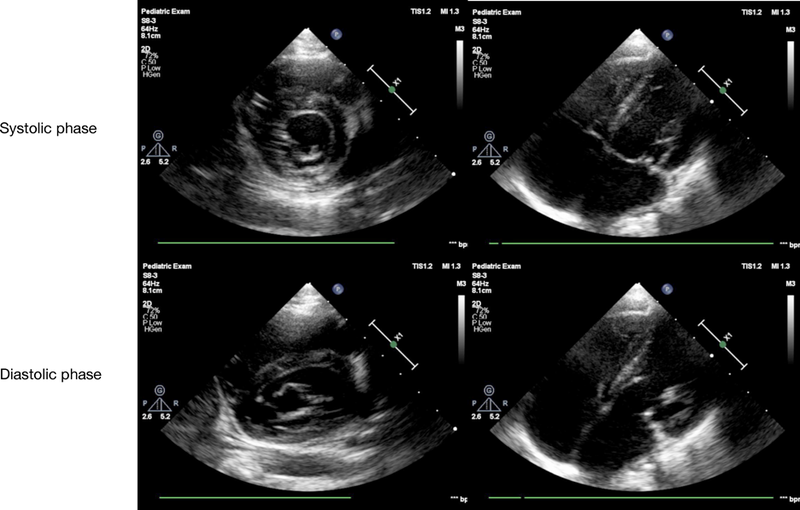 The augmented autologous pericardium is mildly thickened and its movement is decreased. Mitral valve regurgitation is still none. Operative cases for pediatric mitral valve regurgitation in our hospital. Excluding atrioventricular septal defect and single ventricle physiology. Operations for pediatric mitral valve regurgitation in our hospital. There are 23 patients (seeTable 2), 27 operations. Several techniques were applied in same patient. Excluding common atrioventricular valve and single ventricle physiology. 3 cases of valve replacement were re-operations after valve repair.